Choice of patented or non-patented product lines. Coating services for your prototype or clinical devices or subcomponents from our facility. Coatings and processes, supplied for your in-house use. 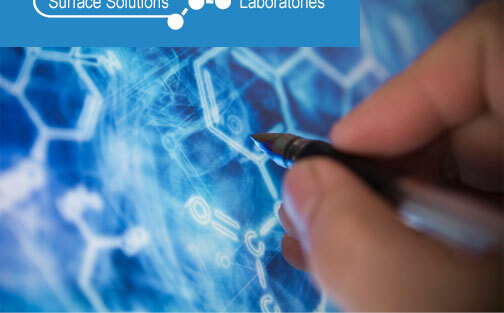 Consulting services for process technology transfer. Custom design or modification of coatings for specific performance or process requirements. Pretreating recommendations and services for maximum coating and adhesive performance. These solutions can be applied to biological, mechanical and electrical surfaces. 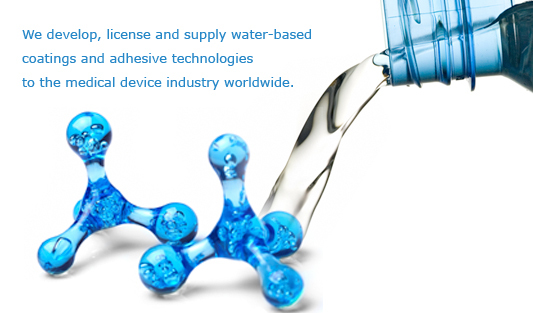 Put the POWER of our water-based coatings to work for your next medical device challenge.